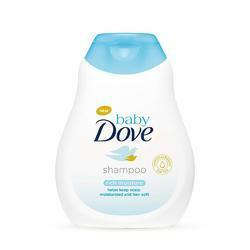 Matching up with the ever increasing requirements of the customers, we are engaged in providing Dove Shampoo. We've created a unique formulation to visibly repair and nourish damaged hair with continuous use: Dove Intense Repair Shampoo. 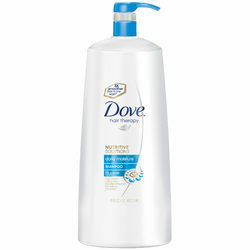 Conditioner : 7.5, 90, 180 ml.